Cocktail Wedding Reception Styling Ideas & Inspiration! Cocktail weddings have been growing in popularity over the years, and we are definitely not complaining! 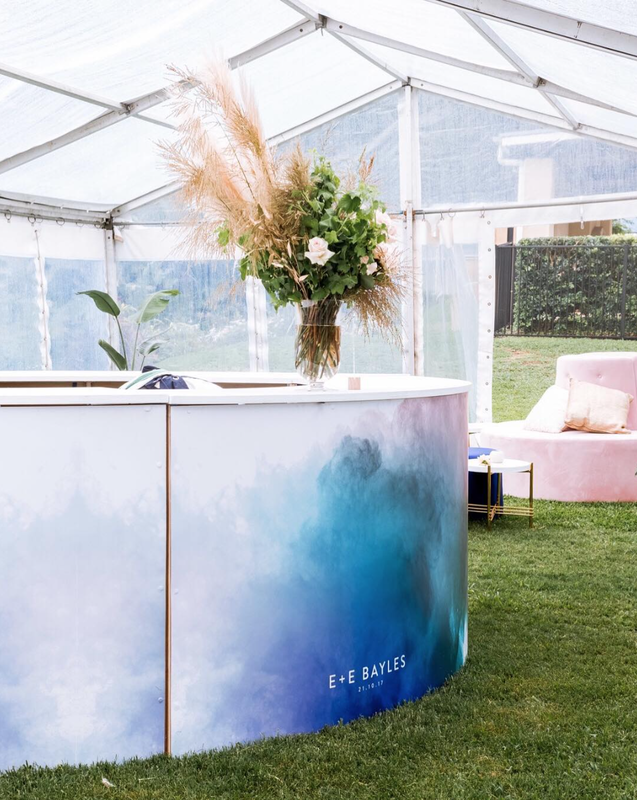 With many couples now opting for the relaxed vibes of a stand-up reception for their wedding day celebrations, we’ve loved seeing some seriously beautiful cocktail events being brought to life over recent months. These days, couples are truly letting their personalities shine through with bold colours, stylish furniture and statement decor. From lounge settings to high bars, backdrops and stools, there are so many gorgeous hire options now available to create a unique cocktail style reception that your guests will remember forever. 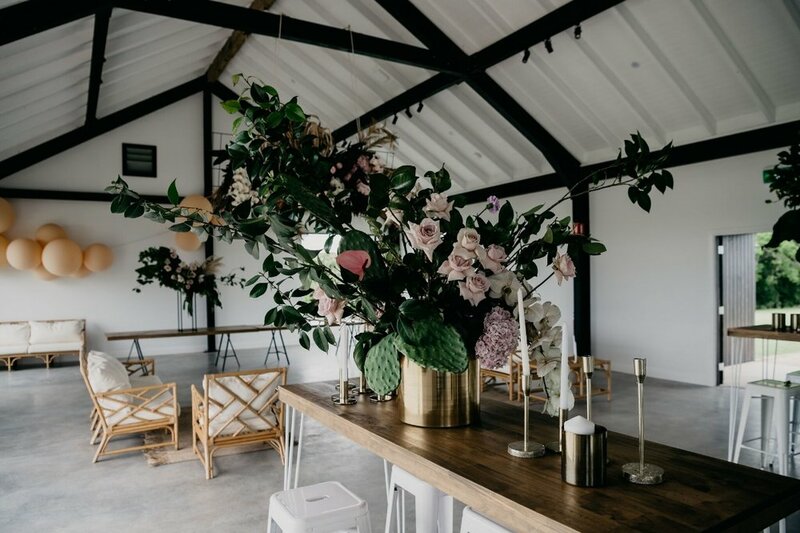 Today we wanted to look back at some of our recent cocktail weddings to help you with styling inspiration for your own big day. If you’re currently leaning towards a cocktail reception, keep reading for some of our favourite modern styling ideas below! Think elegant decor, gold details, marble accents and a muted colour palette. 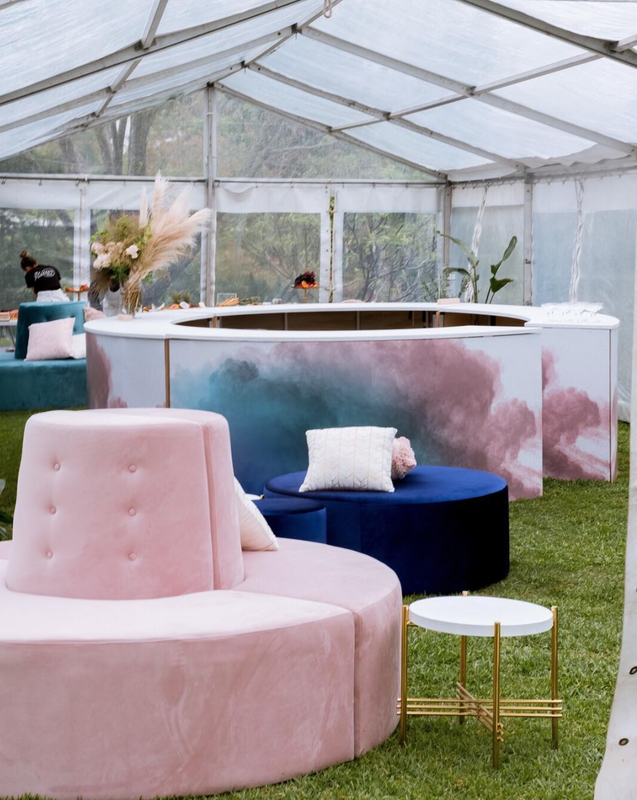 We love this recent trend towards modern luxe furniture and decor to create sophisticated cocktail wedding receptions! Some of our favourite pieces to help you recreate this look include our velvet lounges, Icelandic marble dry bars, wire stools and white wire bar. Be inspired by modern wire details and neutral tones offset with blush, gold and grey for a soft, romantic look. Perfectly suited for summer weddings or for couples wanting to create a bright, tropical atmosphere for their cocktail celebrations! This look draws inspiration from natural textures like rattan and bamboo, paired with tropical prints and bold, vibrant colours. Our Bahamas collection is ideal to help you bring this style to life, with our relaxed bamboo lounges, director chairs and bamboo cafe tables. Just add our Tiki bar and some colourful textiles and accessories to complete the look! White, timber and green is a classic palette that will stand the test of time. A neutral colour palette combined with timber accents, soft linens and plenty of lush greenery will help you recreate this timeless look, perfectly suited for garden or marquee weddings. 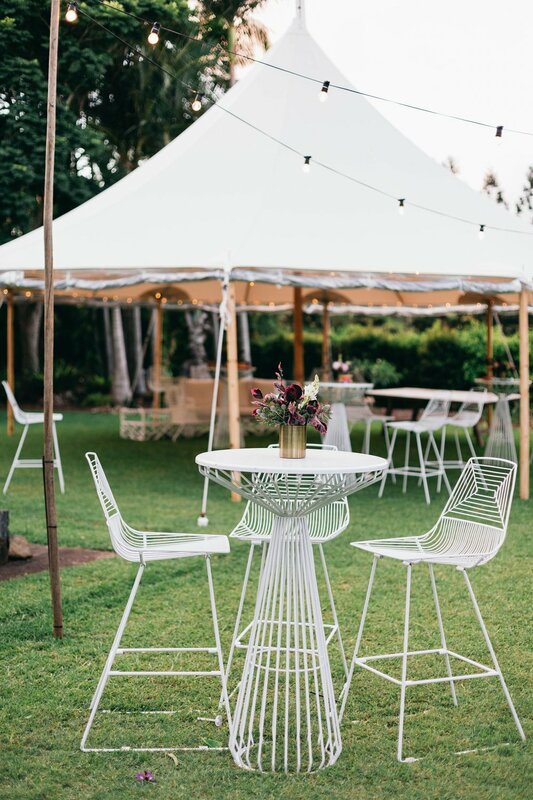 We recommend pairing our white hairpin dry bars, round timber dry bars and wine barrels with white bentwood stools, French linen lounges and market umbrellas for a fresh and organic reception! We love when clients choose to mix and match their furniture and decor pieces to create an eclectic, bohemian-inspired setting! Get creative and play around with different textures and furniture styles to create a truly unique celebration. Our tip here is to stick to a neutral base and a cohesive colour palette to ensure your pieces will complement each other. 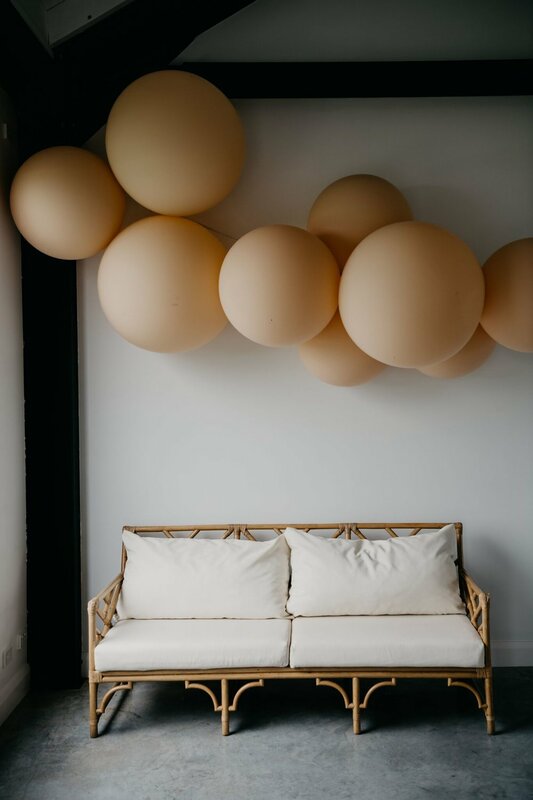 You’d be surprised how well materials like rattan and velvet or timber and wire can actually work together when styled thoughtfully. Cocktail Wedding Receptions: Our Top Tips! Make sure you organise enough seating for your guests! Allowing seats for between 50 - 70% of your guests is generally the sweet spot to ensure everybody is comfortable. Define your overall wedding style first before moving forward with choosing furniture. This will make it much easier to select the right furniture and decor to bring your vision to life. Include a mix of both high and low seating to ensure your guests are comfortable, and to create a more visually appealing setting. Check out our furniture hire checklists to tick off everything you might need for the day. And finally, don’t forget the bar!! Your bar will be a hub of activity during your wedding day celebrations, so take the time to really make it a focal point. A statement backdrop, custom signage or decorative glassware can all help to take your bar to the next level. It’s no secret that we love a good cocktail style reception - you can stay up to date with all of our latest cocktail wedding inspiration via our blog, Pinterest and Instagram. Still feeling stuck? Our team are experts at helping clients create the perfect cocktail furniture plan with our range of wedding and event hire. You can get in touch with us at anytime to chat through your upcoming celebration - we’d love to hear from you! 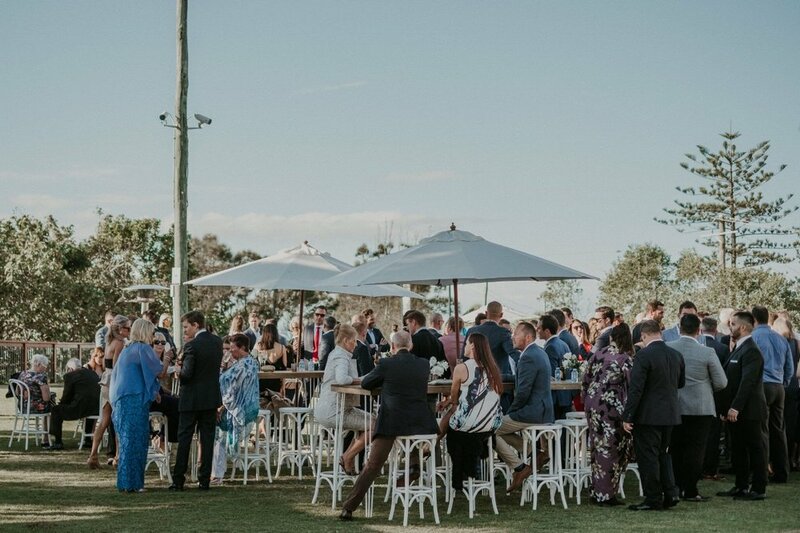 2018 Warehouse Open Day Wrap-Up at Hampton Event Hire!